Just regular folks. : Projects around the house. 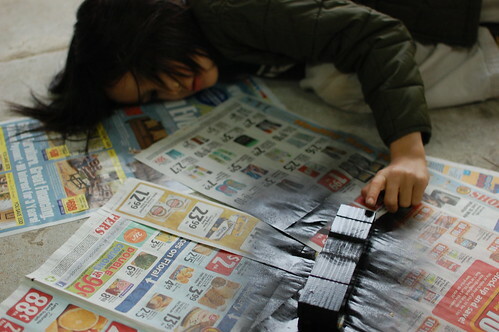 Vince got to learn about spray paint while home on school break.